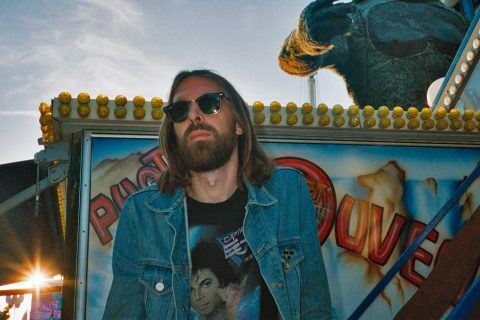 Breakbot has revealed he has a brand new album dropping February 5th of this year. 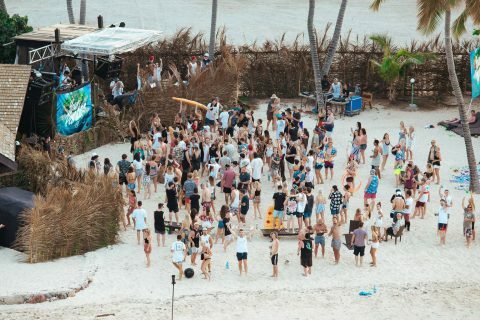 The French disco-tech producer and Ed Banger hombre – who released an early album teaser back in September – will be releasing his second studio album, titled ‘Still Waters’, and has gone the step further in matching the news of his new LP with a film clip for ‘Get Lost’, a cut from his the new LP. 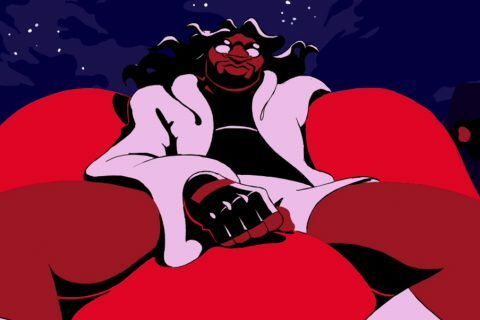 Directed by Dent De Cuir; the film clip is set in a chapel, following the final stages of marriage for a young couple when things suddenly turn a bit crazy. 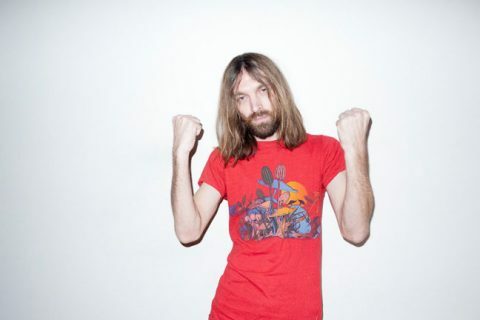 We’re expecting big things from Breakbot with his upcoming album. Jot Feb 5 down, and check out the video for ‘Get Lost’ below.